One day, a technologist with a love for creating hand-drawn fashion art and illustrations was browsing through her portfolio and felt it could use an extra dimension. 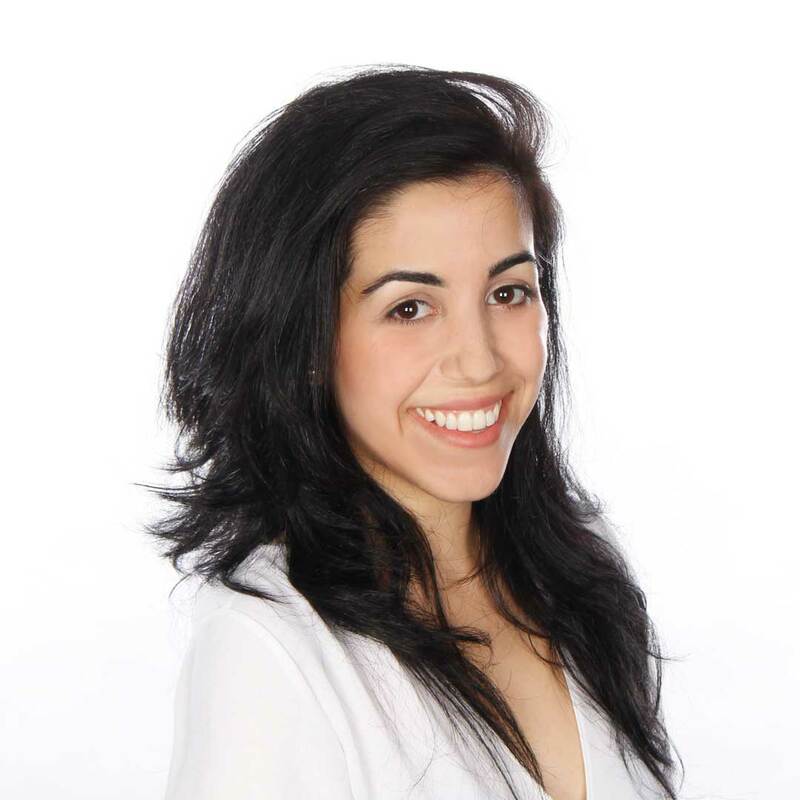 In 2015, Angela Haddad launched One Third Blue as a virtual reality studio creating magical, hand-crafted 360 VR worlds for brands and magazines’ marketing campaigns. Angela’s hand-drawn and -painted illustrations are animated into 360 videos with the mission of creating uninterrupted, immersive art productions that reach audiences all over the globe with access to smartphones and mobile VR headsets. The unique worlds of One Third Blue are produced for campaigns of all kinds, including editorial, advertising, social media, packaging, branding, and special events – all beginning with a simple stroke of a calligraphy pen or watercolor brush and ending with a high-end virtual reality render process. One Third Blue has been invited to exhibit at South by Southwest, has been featured in WGSN, at VRLA, Oculus Launchpad, and the Real Virtual Show.